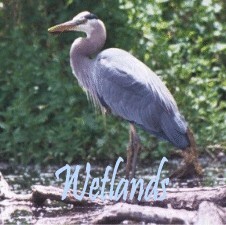 This site is dedicated to photos of wildlife (mostly birds) in Washington, Oregon, British Columbia and Idaho. These photos were all taken with Canon equipment, mostly with a 75-300 IS lens and a doubler, or a 12-60x spotting scope and camera adapter. 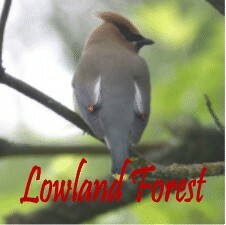 This site contains photos of over 190 species of birds found here, plus over 20 other types of animals. Most of these photos were taken casually, while birding, hiking or just visiting different areas around the Pacific Northwest. Hope you enjoy them! 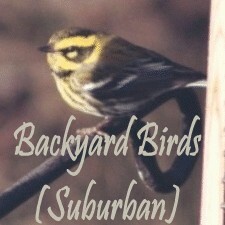 Got great bird photos? 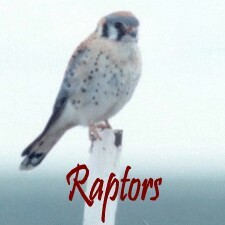 Would you like to share them with others in the context of a birding site? I have a new nature site under development, so please try it or contact me if you're interested in beta testing! New! 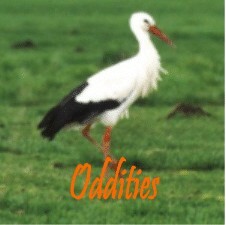 17 November, 2010: blog updates on http://birdsandtravel.blogspot.com. 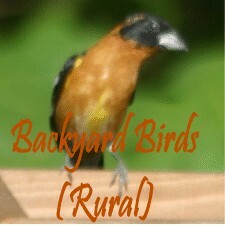 12 July, 2009: created a new blog on http://birdsandtravel.blogspot.com. Enjoy! Check for updates in the Content Index New Photos page. 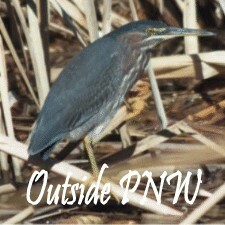 Northwest Wildlife Online: Info on wildlife of the Pacific Northwest. New! 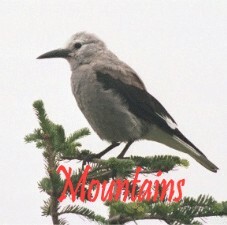 Hummingbird-Guide.com A wealth of information about hummingbirds, including facts, species, photos, how to attract hummingbirds, how to plant a hummingbird flower garden, hummingbird poetry contests! Trip Photos: Bird photos taken on various trips outside the Pacific Northwest. Peru (Amazon and Macchu Picchu): Photos taken during trip to Peru in June of 2005. 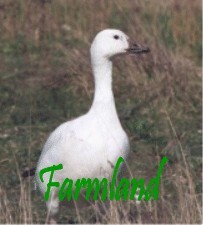 A few bird photos are mixed in. Notes on Camera Equipment : Comments and comparisons of the equipment used to take the photos on this site. Content Index: Links to all the photos on this site. 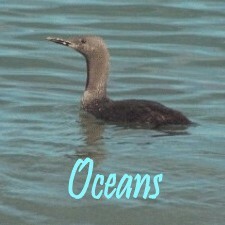 Christine's Birding Logs: Trip reports and photos from Australia, Hawai'i and others. 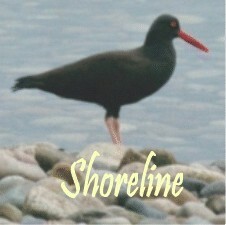 Tweeters:A great resource for birding in Washington State and British Columbia. 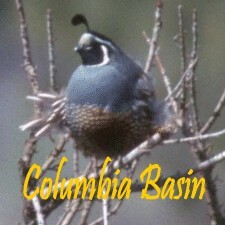 Oregon Birders On Line: Birding info for the state of Oregon. Project Feederwatch:Sign up for Cornell University's Project Feederwatch.